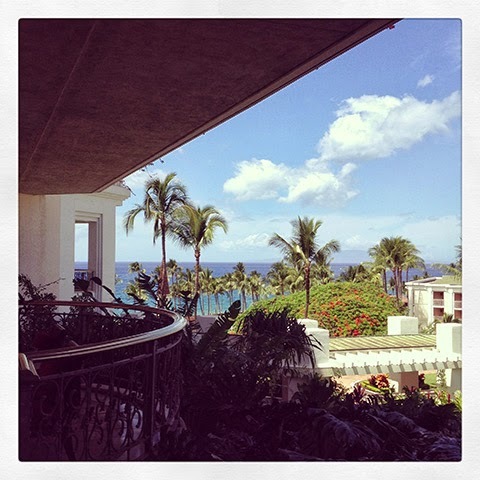 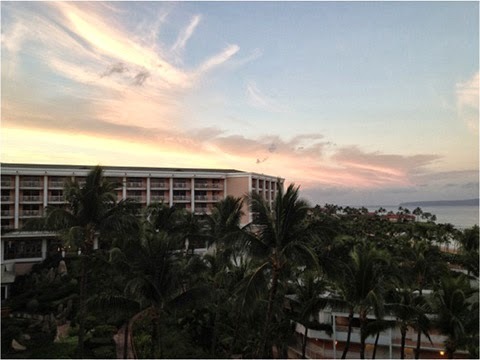 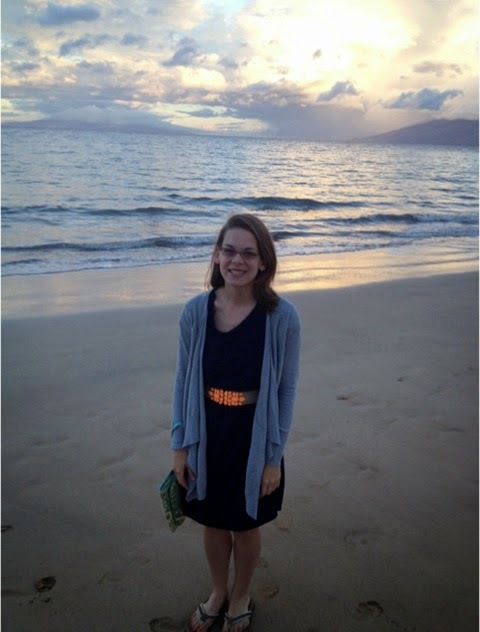 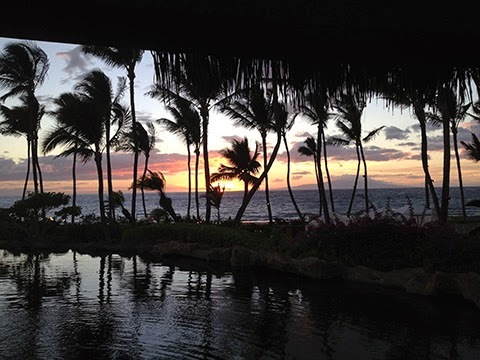 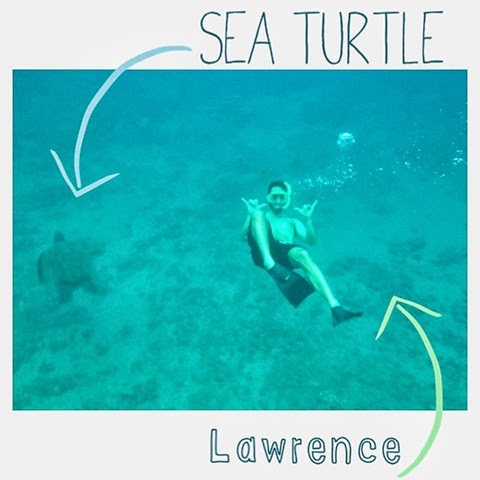 Last week Lawrence & I went to Maui for a vacation. 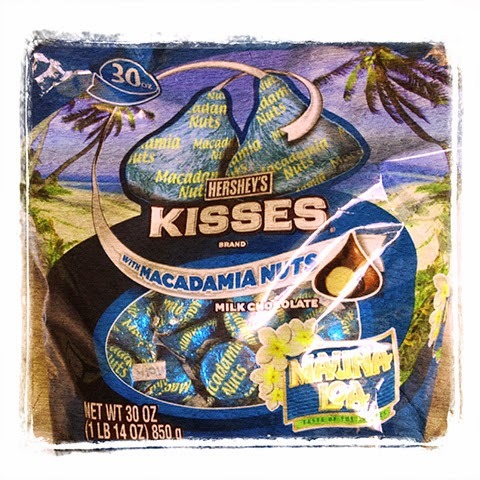 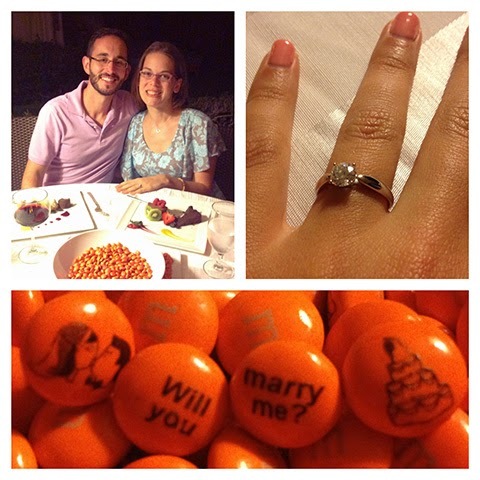 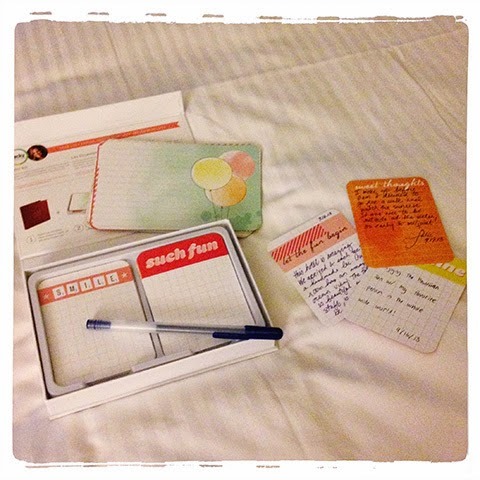 During our trip, Lawrence planned a private dinner in a cabana at sunset & proposed with M&M's during dessert! 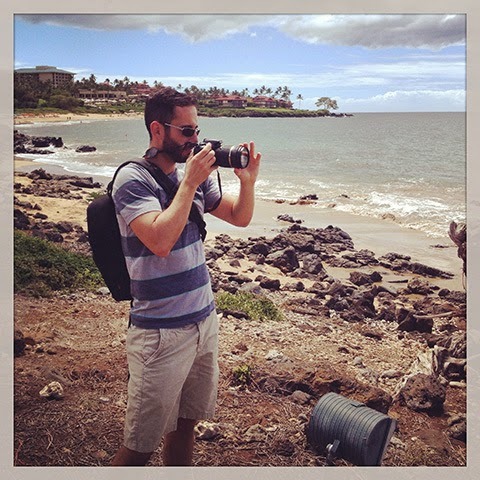 Here are some of the photos from our trip. 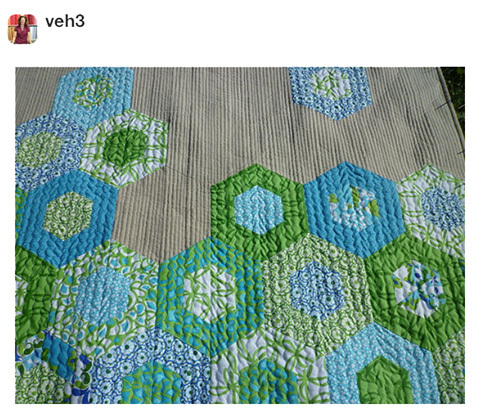 You can see more on Instagram. 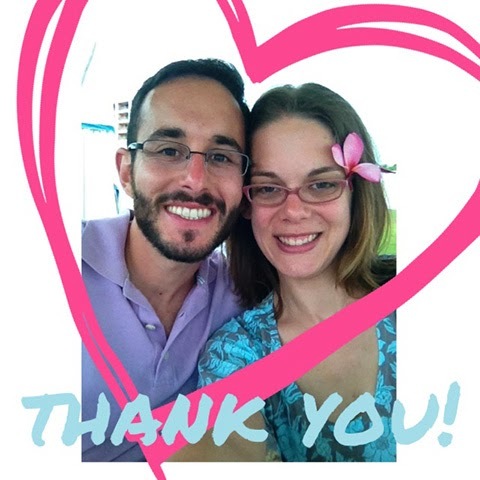 Thank you for all of the love!! 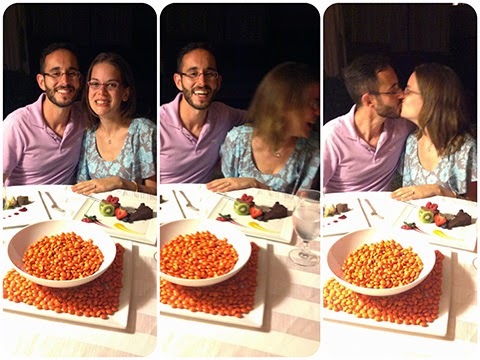 We are happy as can be & wanted to thank all of our family and friends for all of the comments, likes, phone calls, text messages and more! 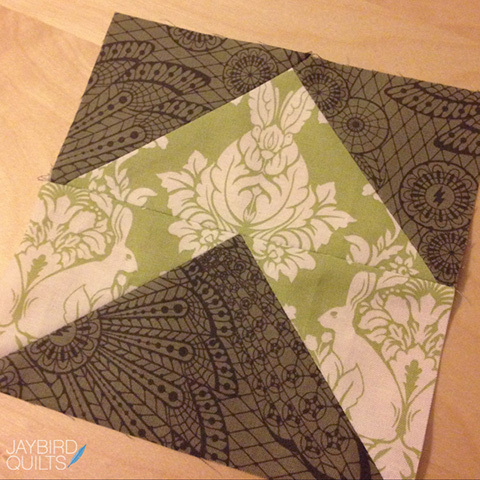 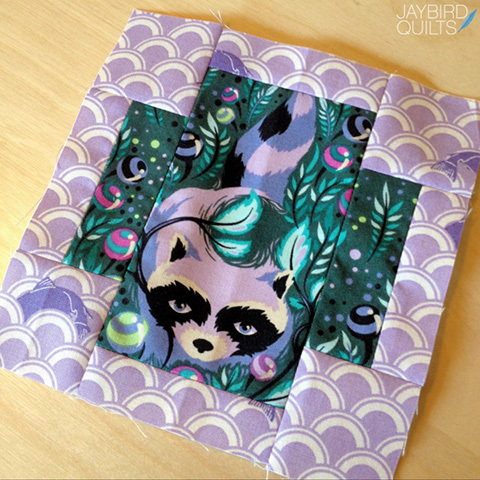 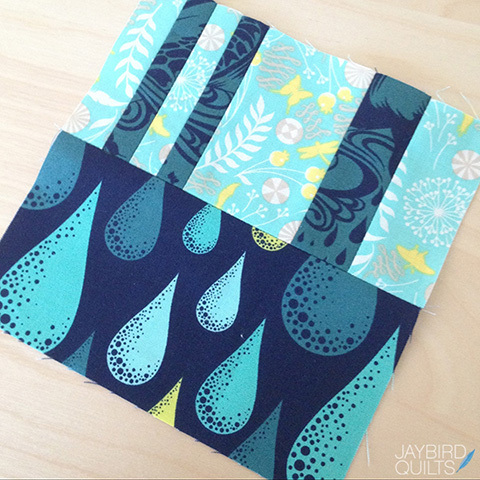 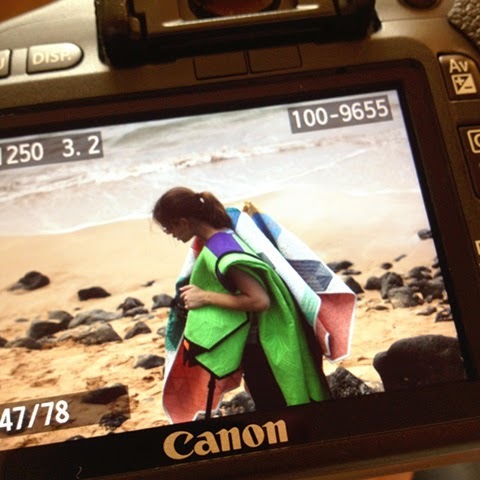 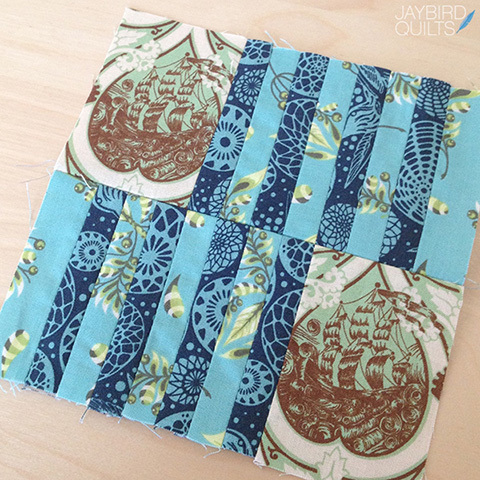 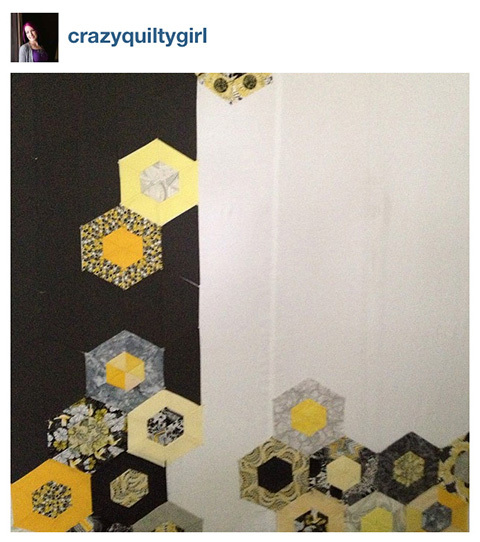 I really enjoy seeing YOUR photos when you use my patterns. 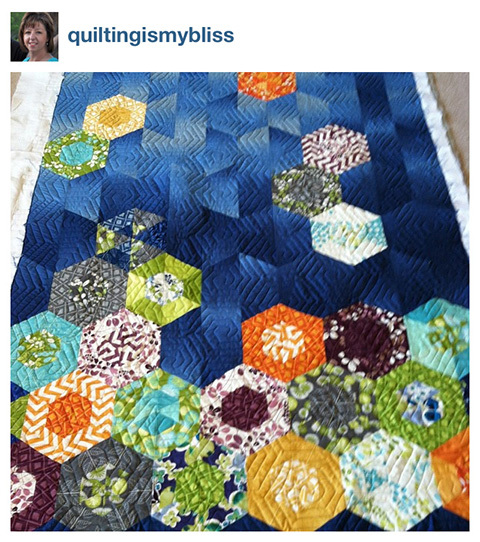 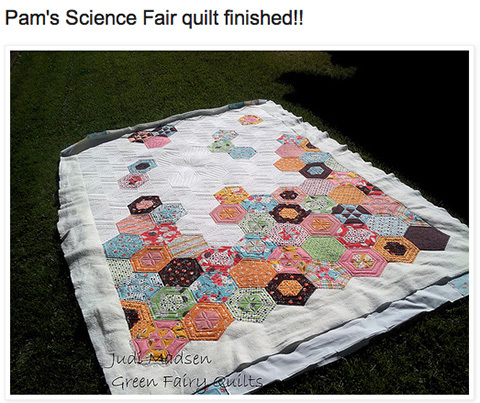 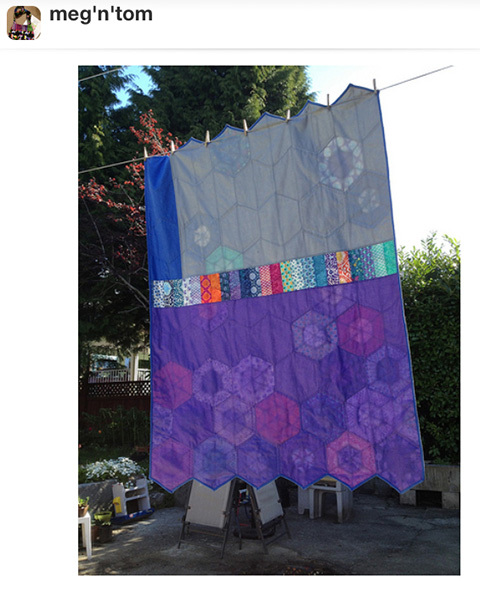 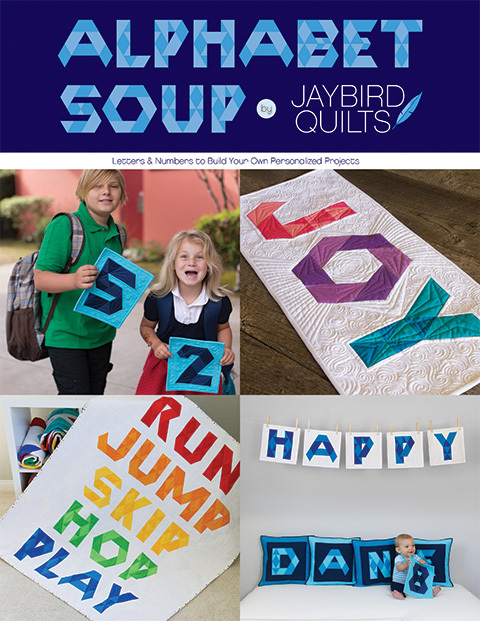 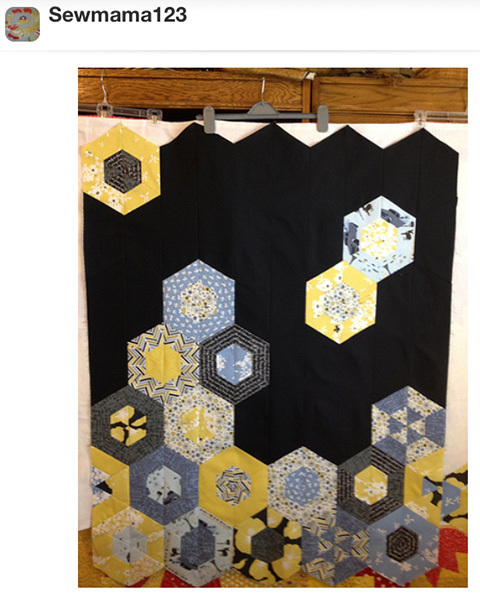 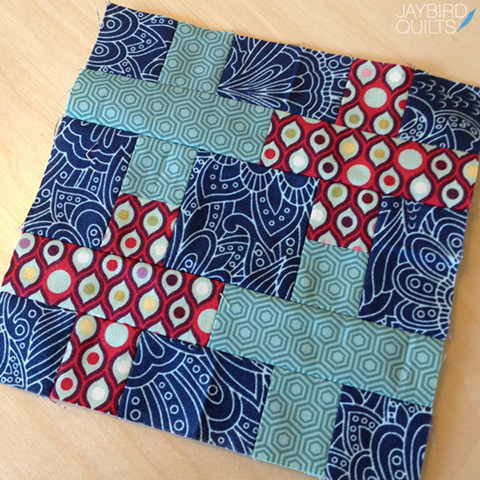 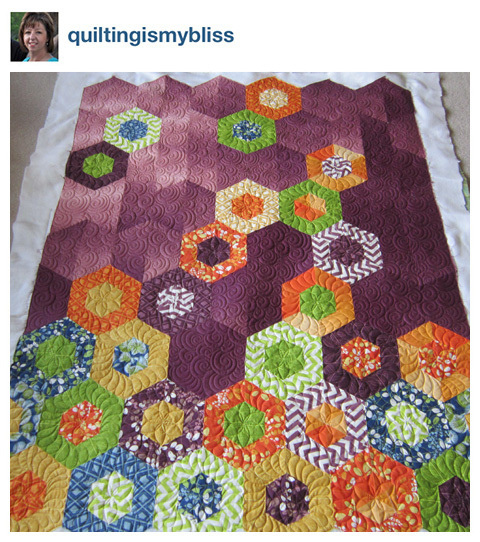 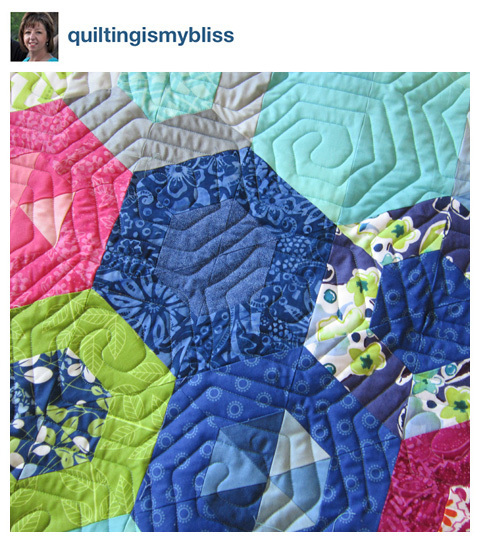 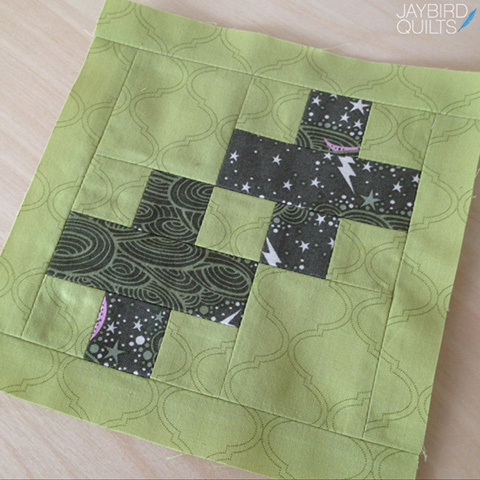 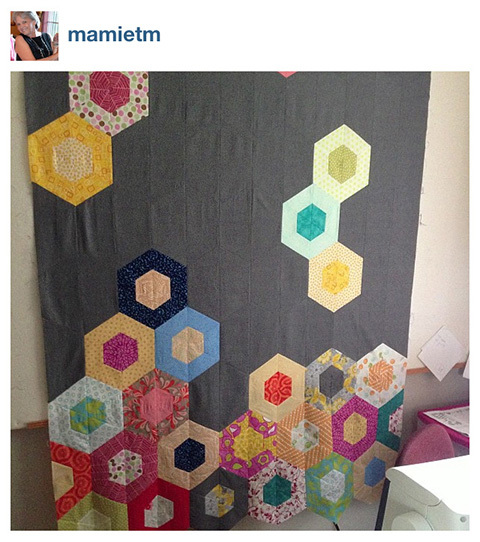 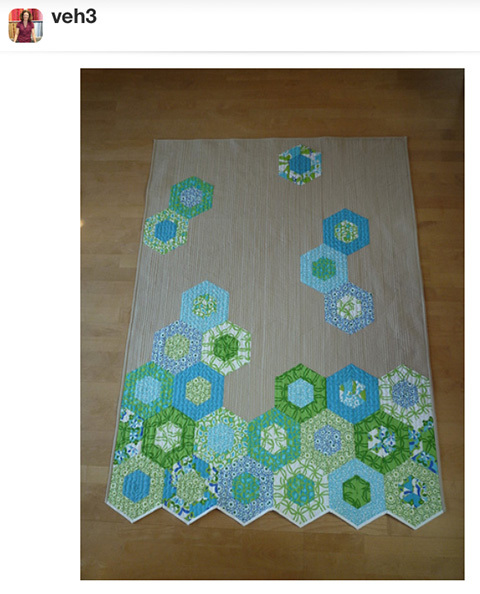 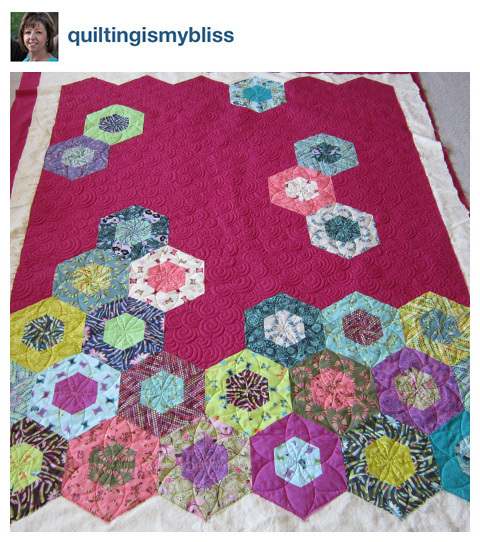 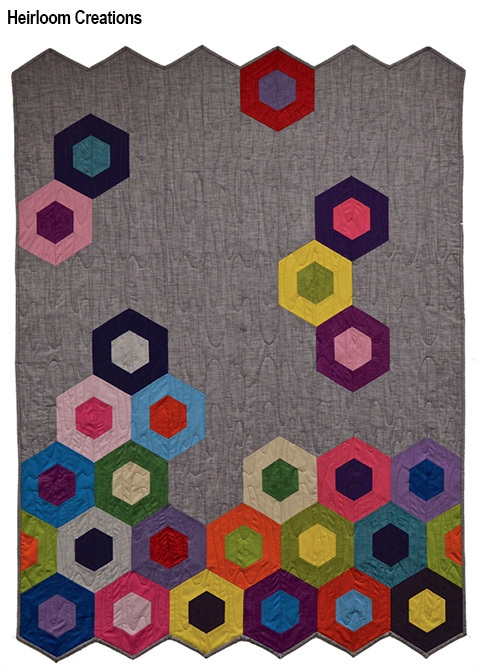 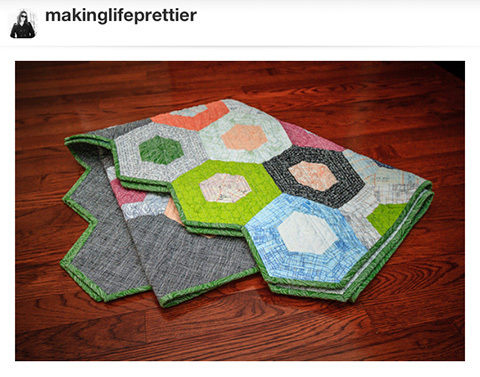 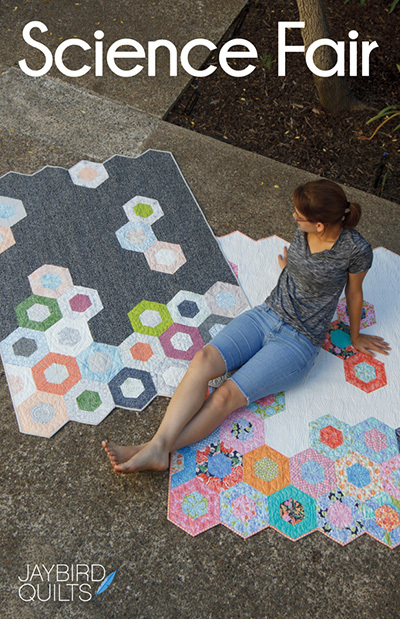 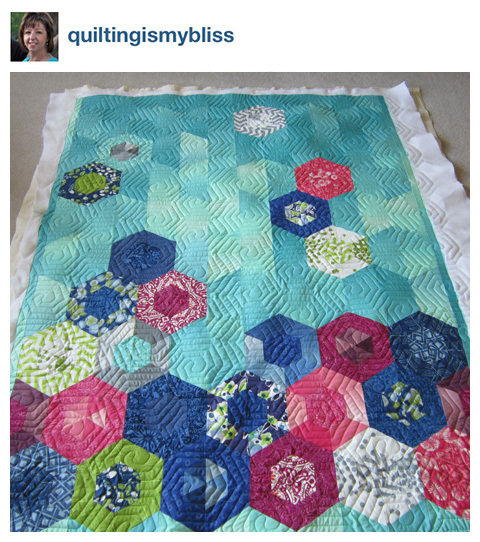 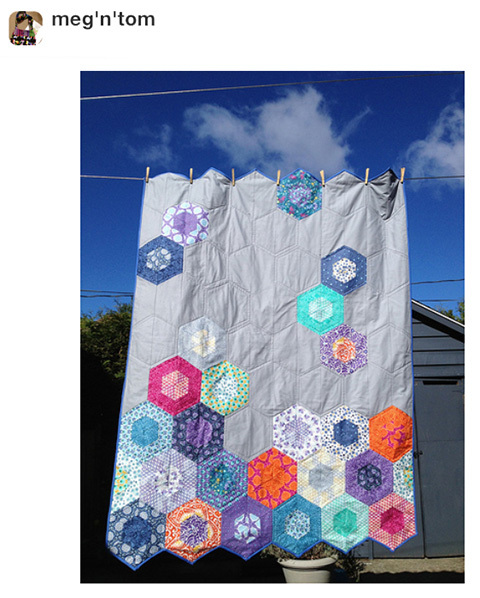 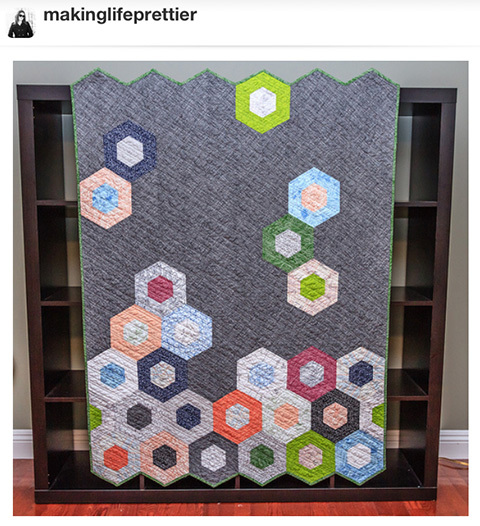 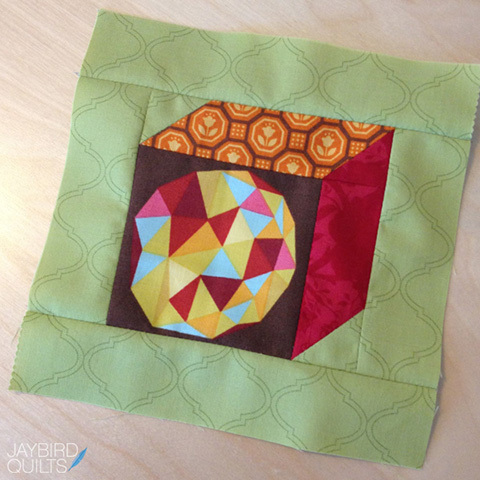 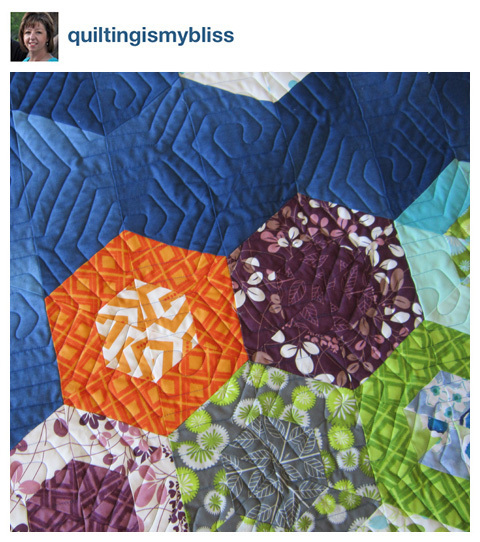 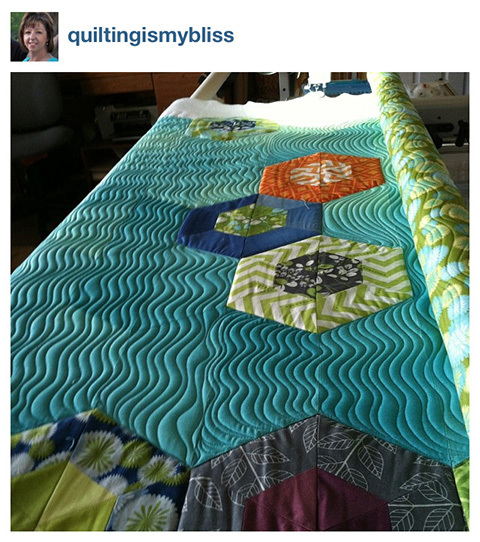 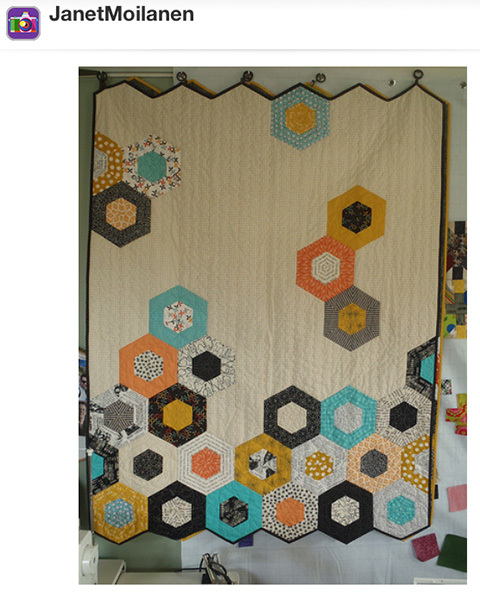 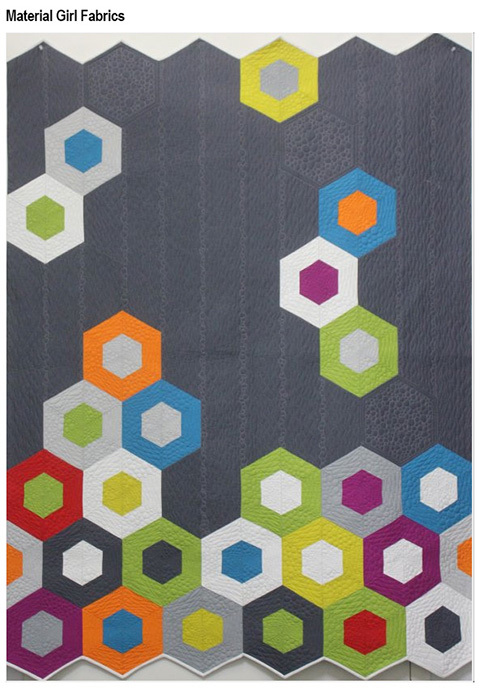 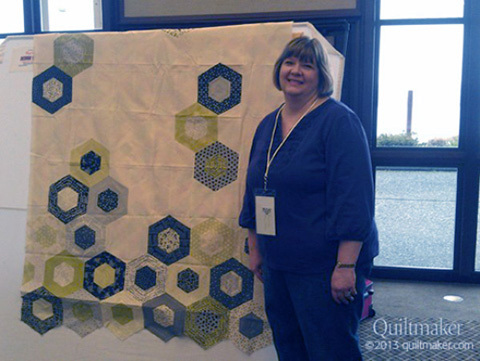 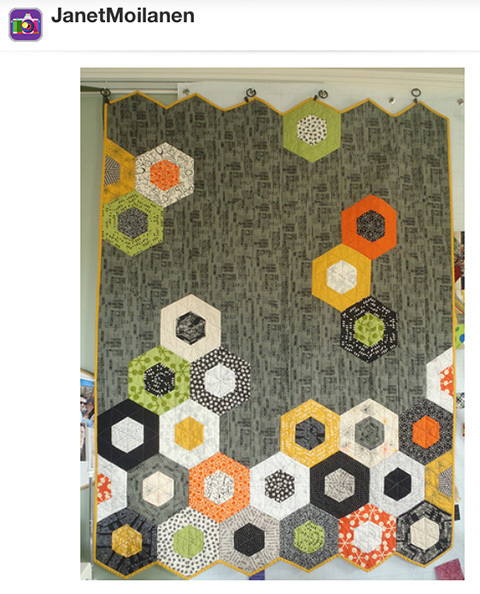 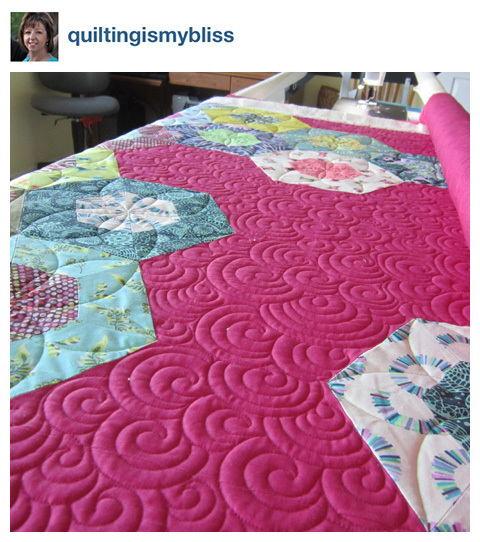 Today's post is all photos of Science Fair Quilts that have been made by you! 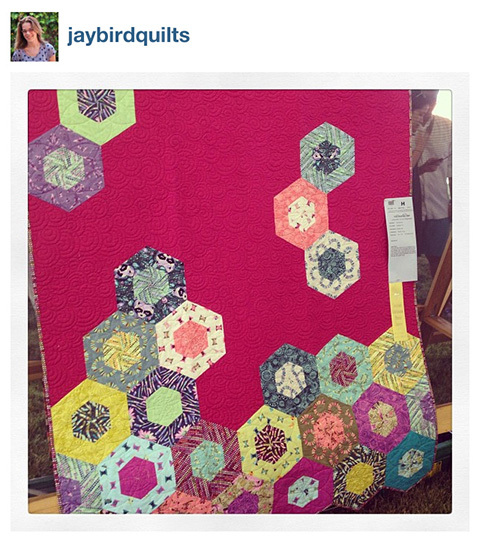 Please continue to share photos on Instagram, Facebook & Flickr and use the hashtag #ScienceFairQuilt so I can see the photos! 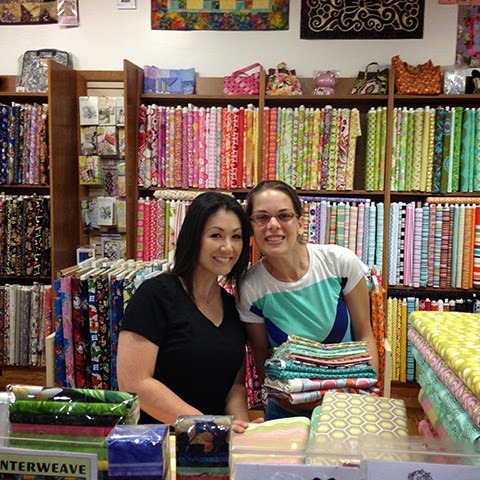 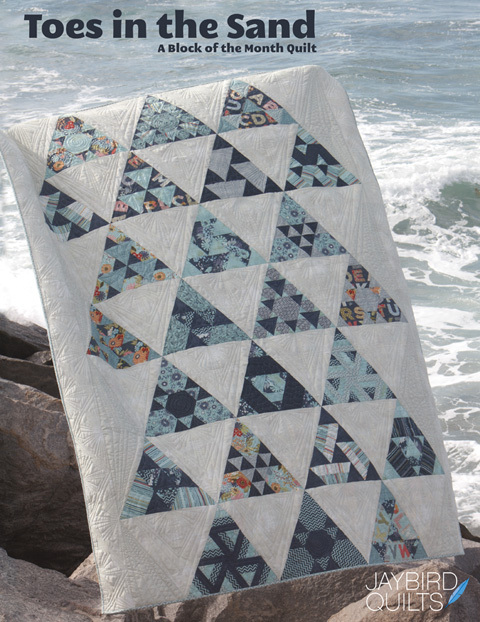 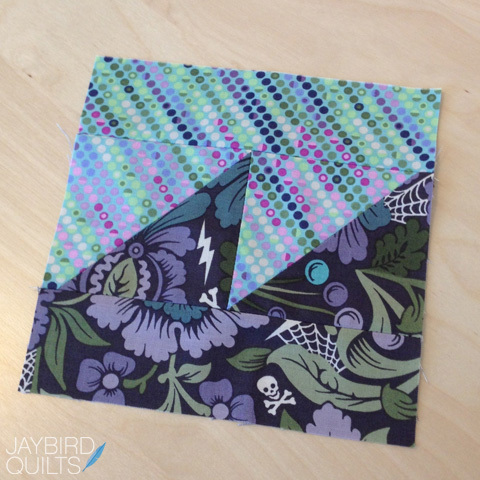 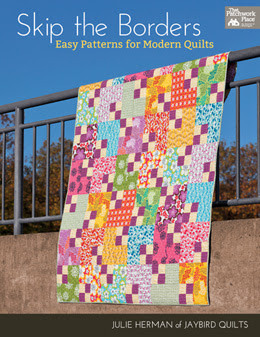 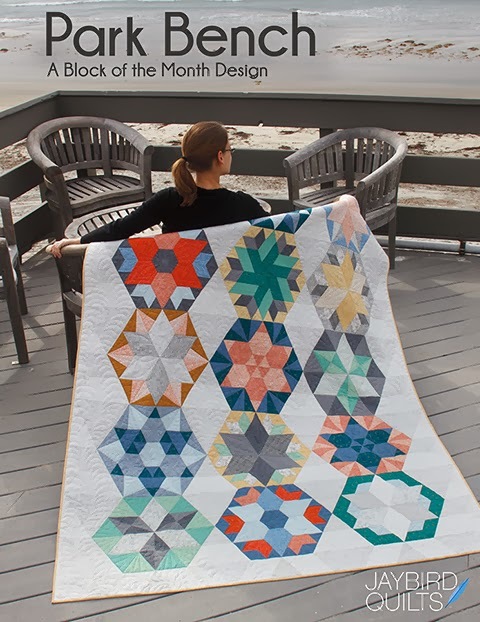 I am co-hosting a Sew Along for Tula Pink's new book! 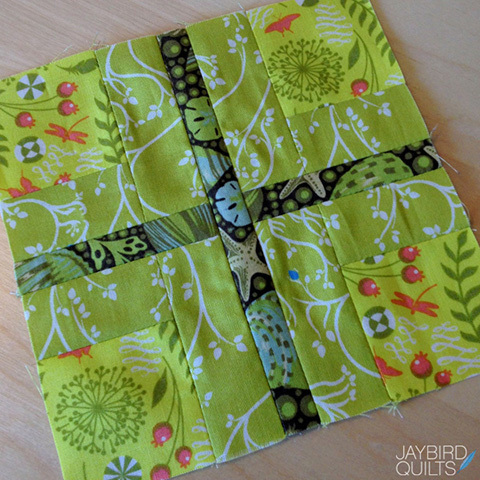 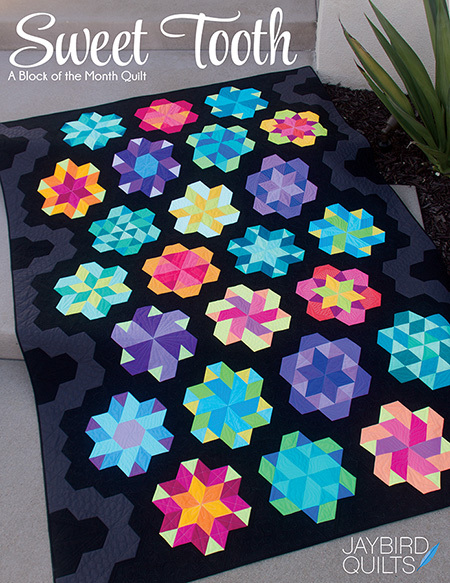 We have be making 3 blocks a week until we complete our quilts. 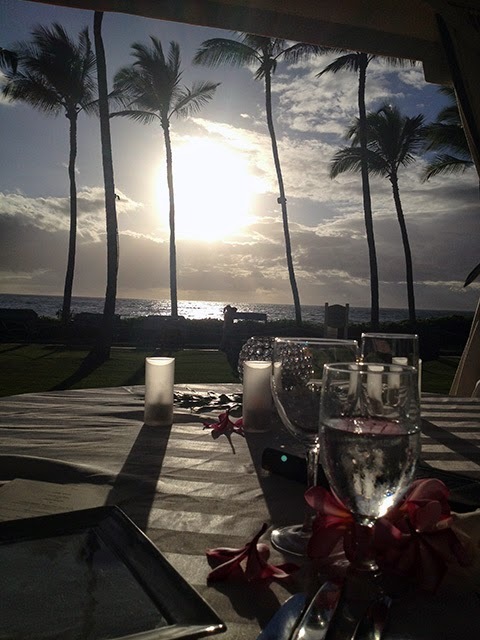 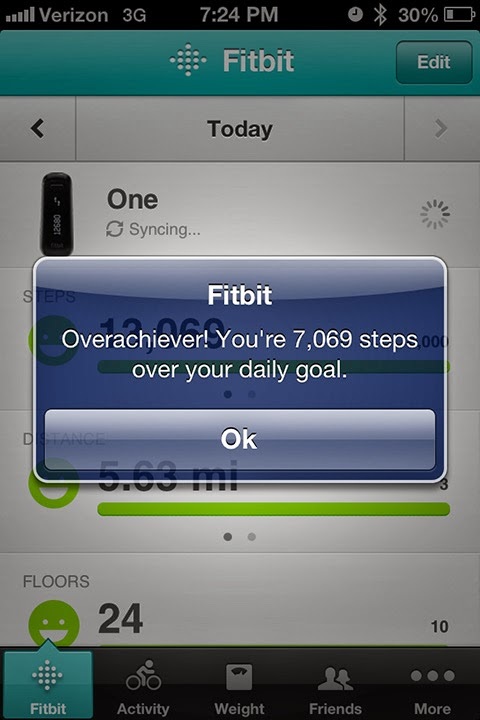 You can join in at any time. 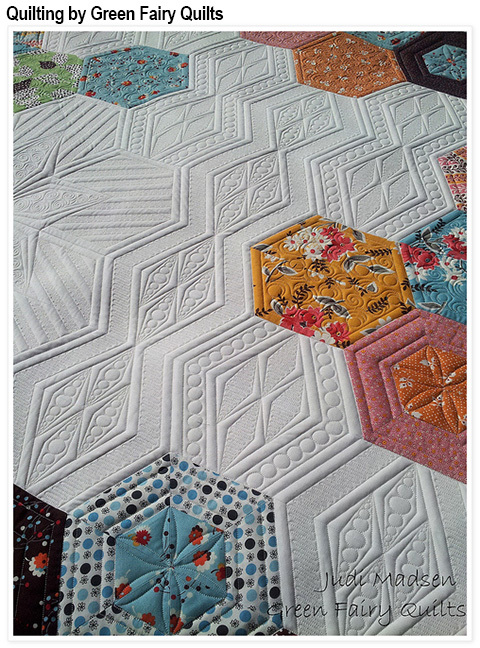 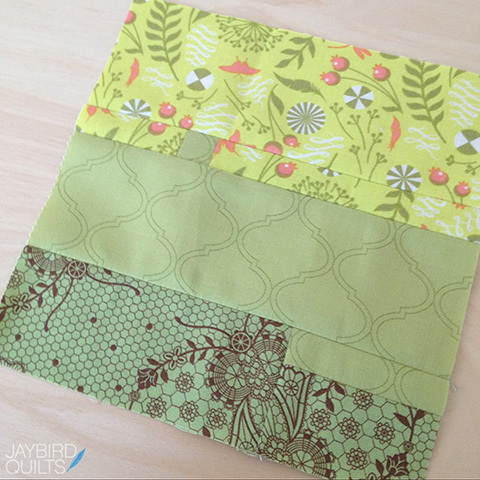 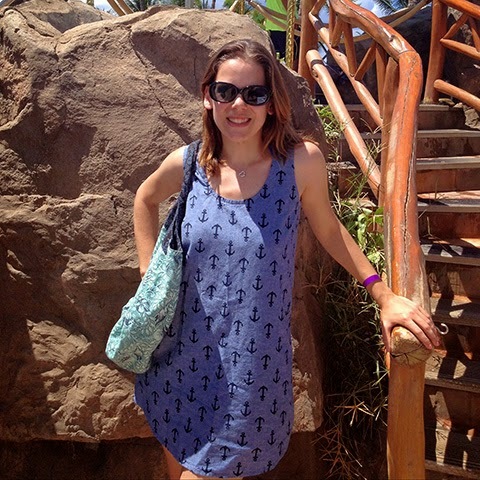 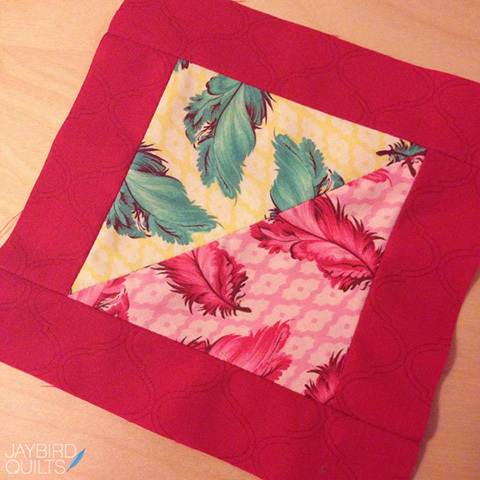 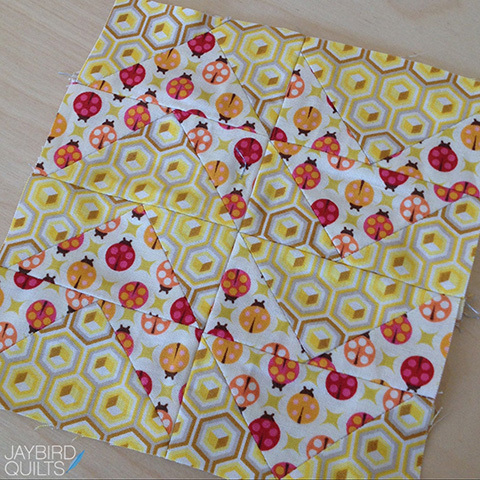 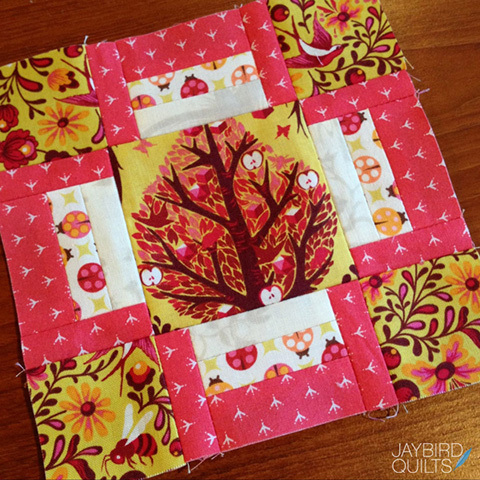 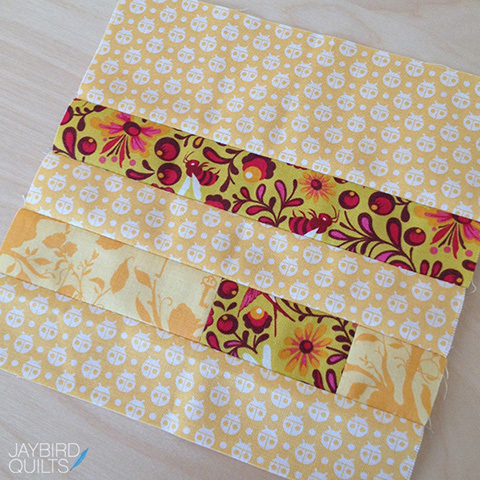 All of the details can be found on Sara's blog, Sew Sweetness. 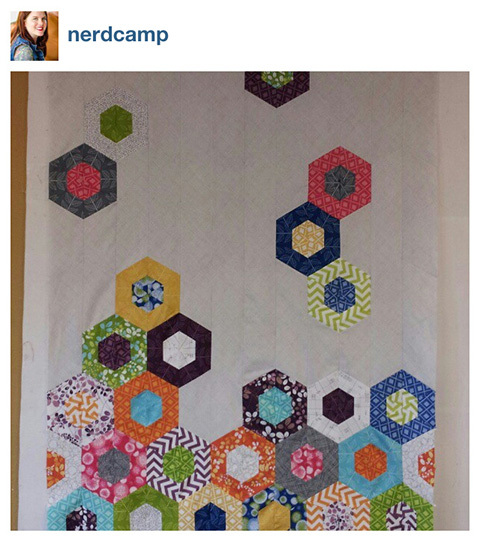 I now have 36 blocks done! 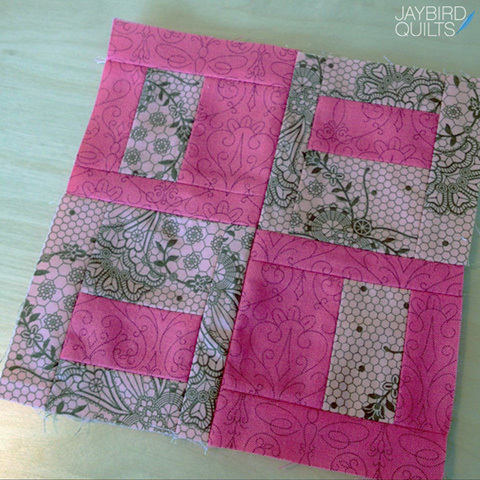 I have been jumping around the book and not doing the blocks in order. 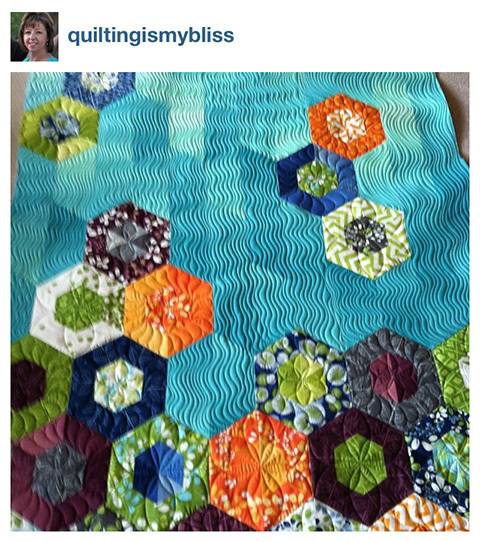 I do plan to make all 100. 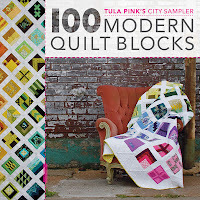 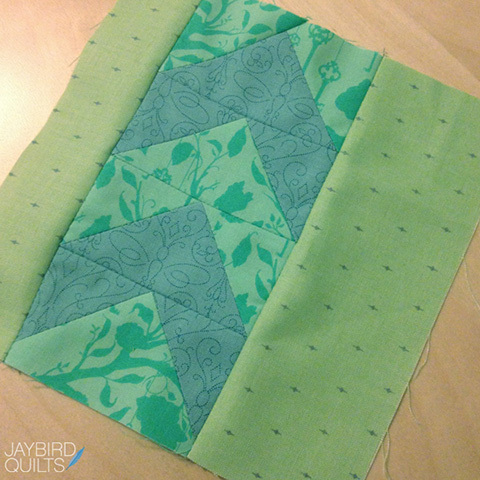 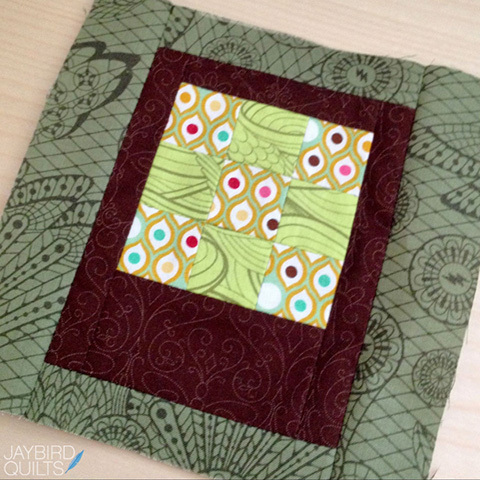 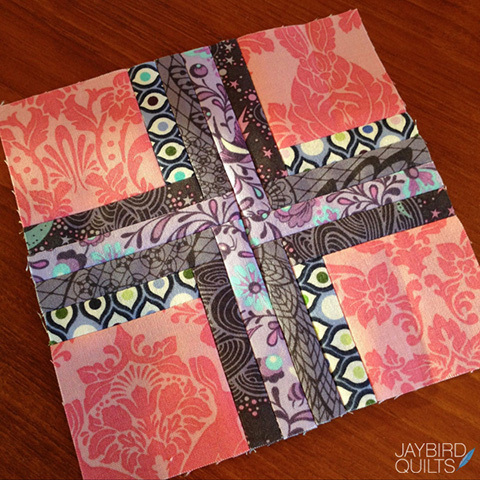 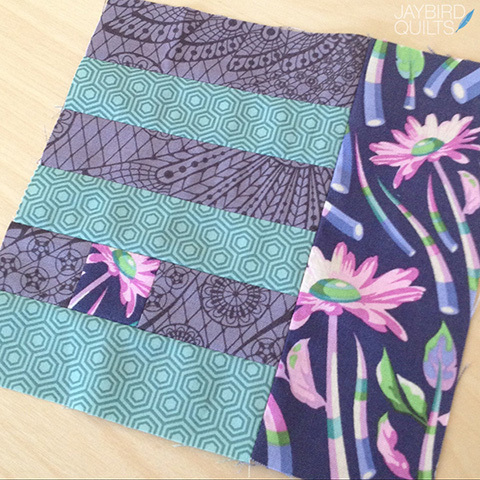 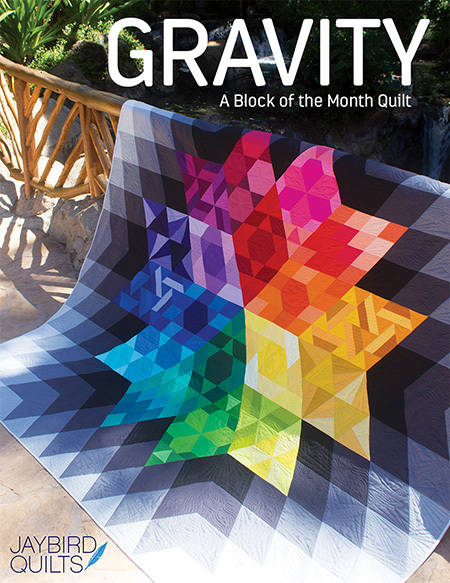 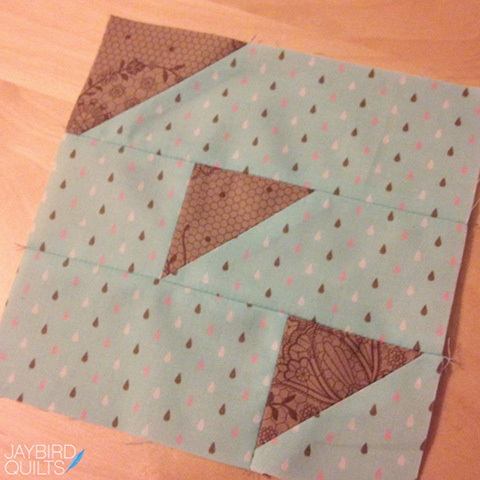 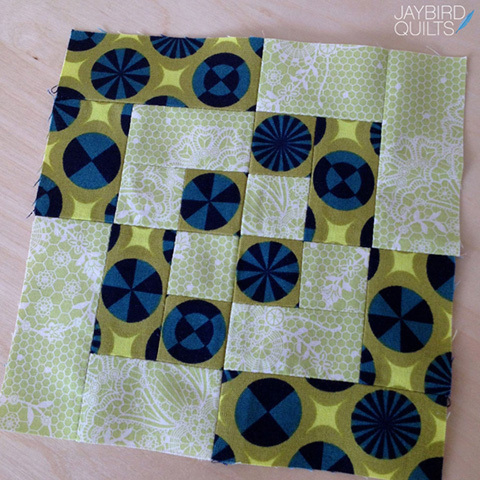 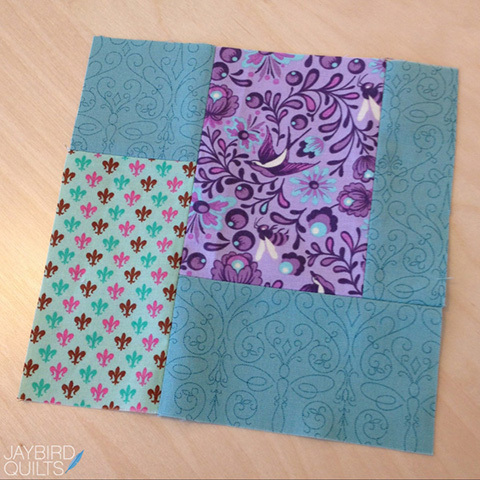 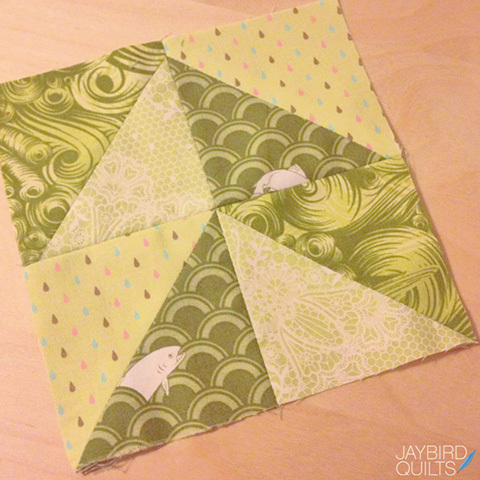 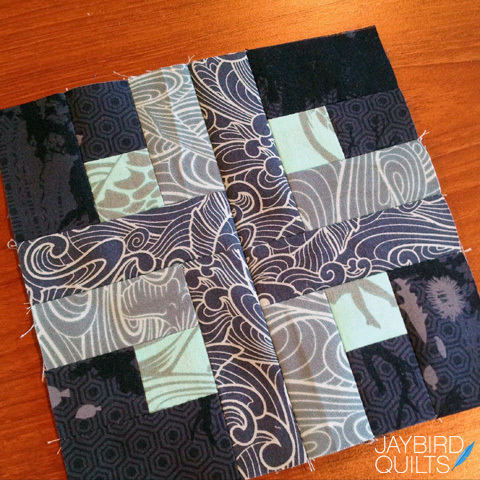 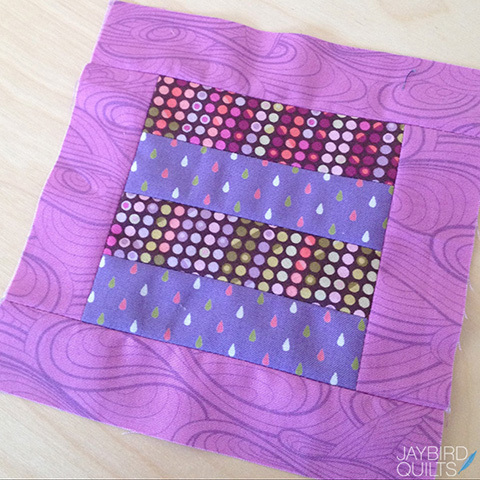 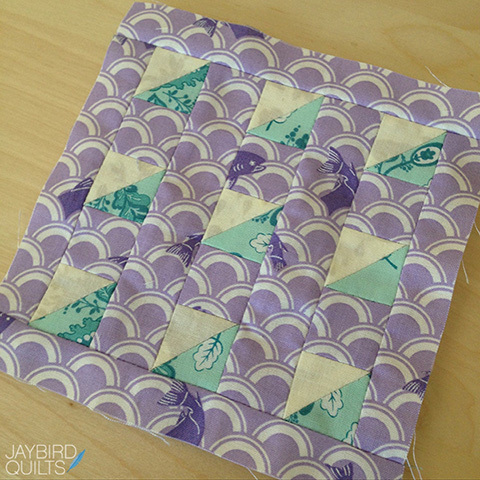 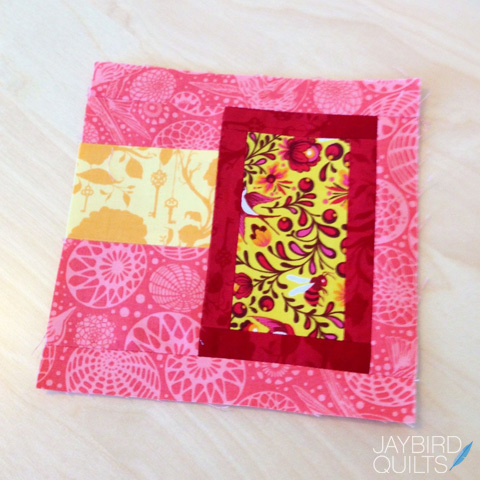 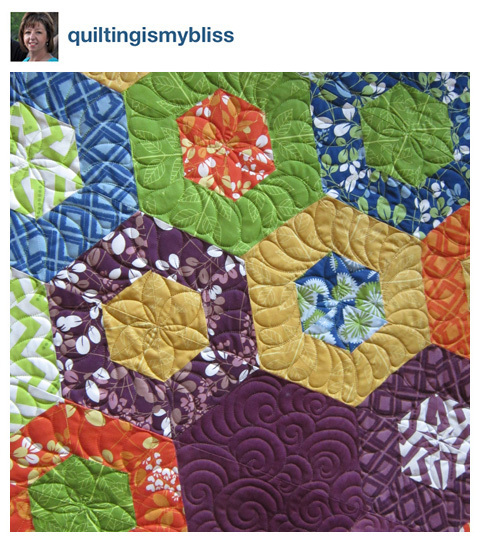 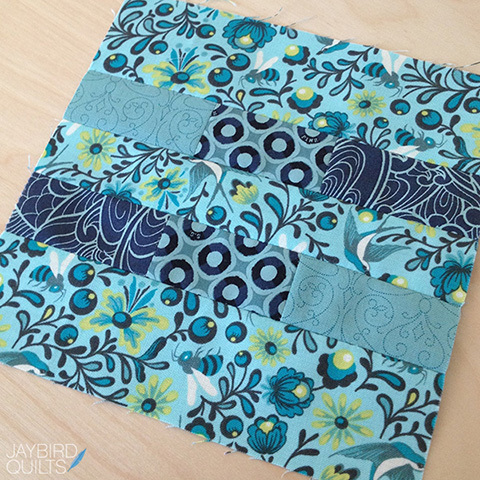 All of my blocks contain only Tula Pink fabrics. 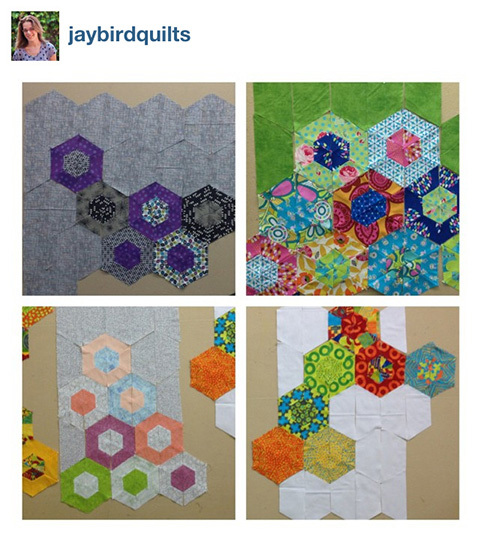 I am using some from each of her 12 collections. 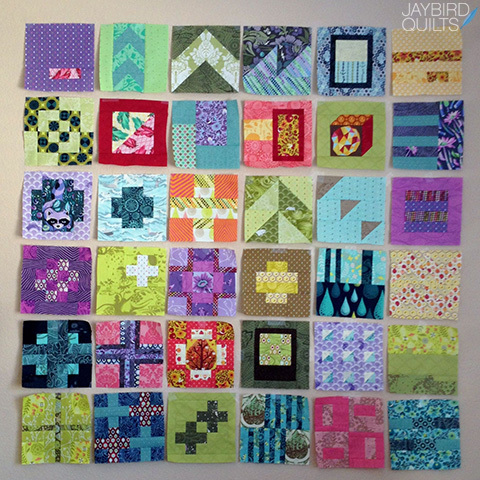 Detail photos of many of my blocks so far.